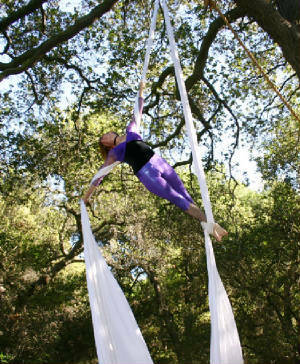 LYNX MAGIC is an Aerial Acrobat, Fire Dancer, and Cirque Style Performer based in Los Angeles, Ca. 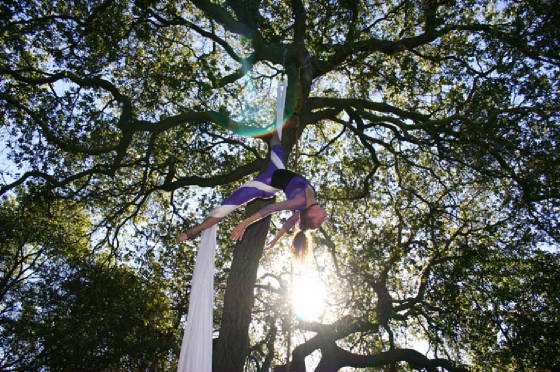 She performs acts as an aerialist on aerial silks and aerial rope and as a fire dancer with fire fans and fire hoop. 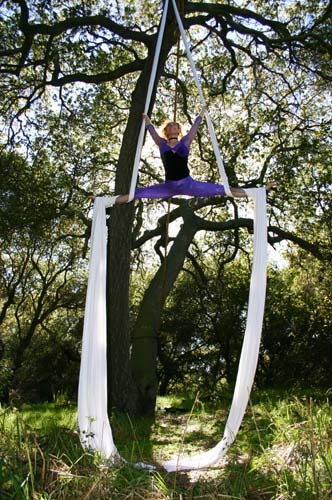 Lynxmagic is an international cirque performer in based Los Angeles.She performs cirque style acts on aerial silks, aerial rope. Besides performing as an aerialist, she is a fire dancer who performs with fire hoop and fire fans. 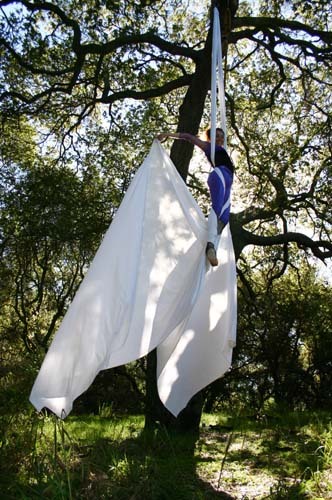 I am an aerialist, So hire me and take me to Brasil. Eu estou no circo. Aerea acrobacia no tecido. Eu quero vou a uma viagem para o brasil por favor. Obrigado para os espiritos muito bom. 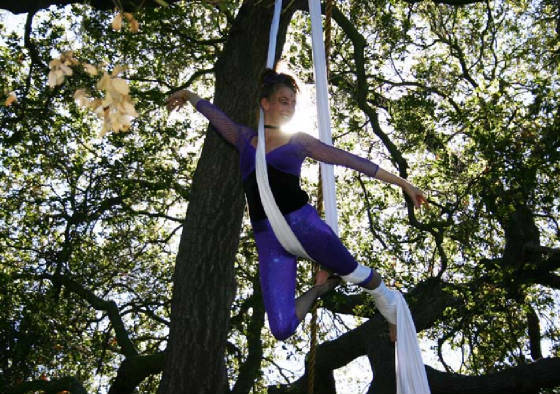 Lynxmagic is an international cirque performer in based Los Angeles.She performs cirque style acts on aerial silks, aerial rope. 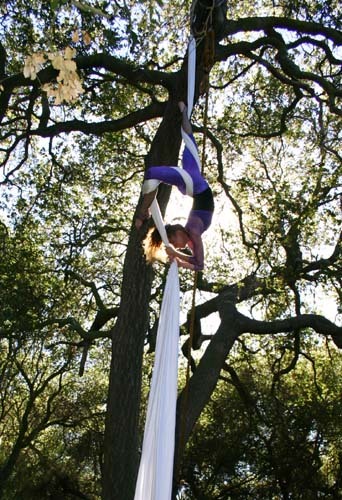 Besides performing as an aerialist, She is a fire dancer who performs with fire hoop and fire fans. I am an aerialist, So hire me and take me to Brasil. Eu estou no circo. Aerea acrobacia no tecido. Eu quero fazer uma viagem para o brasil por favor. Obrigado para os espiritos muito bom.